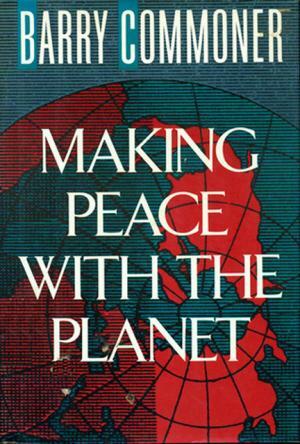 Celebrating Earth Day, April 22, there are two classic reads that bring home the message of taking care of the place we live: Making Peace With The Planet and Silent Spring. From the first Earth Day in 1970 to the present, the emphasis has been on learning about the planet and the harmful human impacts on the Earth. 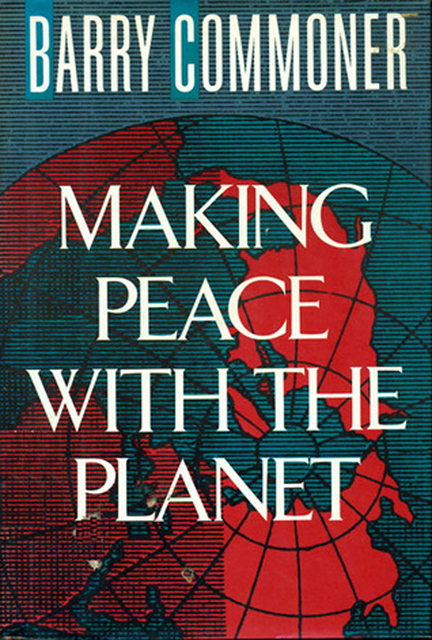 Making Peace with the Planet (1990) was Barry Commoner’s third book, about the ongoing environmental crisis and what to do about it. Commoner argues that environmental pollution can be prevented through fundamental redesign of the way we produce goods. He said, “The pollutants must be eliminated from the production process itself, at the point of origin.” To this end, he recommends solar energy, ethanol fuel for cars, electric-powered autos, a massive recycling campaign, replacement of many petrochemical products by wood, cotton, paper and other ecologically sound materials. 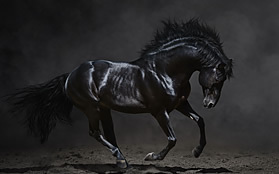 Exploitation of nature will inevitably involve the conversion of resources from useful to useless forms. Commoner (1917-2012) was a cellular biologist and professor of plant physiology at Washington University for 34 years. He was a leading ecologist and one of the founders of the modern environmental movement. His work studying the radioactive fallout from nuclear weapons testing led to the Nuclear Test Ban Treaty of 1963. He also studied other pollution issues, such as ozone-layer depletion, and advocated the use of solar and other types of renewable energy. Published in September, 1962, Rachel Carson’s Silent Spring is a classic on the environmental effects of human activities, particularly the use of chemical pesticides, and is credited with changing national pesticide policy, leading to a nationwide ban on DDT for agricultural uses,and inspired an environmental movement that led to the creation of the U.S. Environmental Protection Agency. Rachel Carson (1907-1964) was a marine biologist, author and conservationist. She began her career as an aquatic biologist in the U.S. Bureau of Fisheries, and became a full-time nature writer in the 1950s. In the mid-1940s, Carson became concerned about the use of synthetic pesticides, so she devoted her research to pesticides and environmental poisons. Carson began a four-year project by gathering examples of environmental damage attributed to DDT. As her research progressed, Carson found a sizable community of scientists who were documenting the physiological and environmental effects of pesticides. Research at the Library of Medicine of the National Institutes of Health brought Carson into contact with medical researchers investigating the gamut of cancer-causing chemicals. 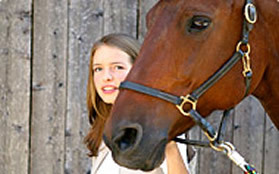 Carson and her research assistant Jeanne Davis, with the help of NIH librarian Dorothy Algire, found evidence to support the pesticide-cancer connection; to Carson the evidence for the toxicity of a wide array of synthetic pesticides was clear-cut, though such conclusions were very controversial beyond the small community of scientists studying pesticide carcinogenesis. By 1960, Carson had sufficient research material and the writing was progressing rapidly. She had investigated hundreds of individual incidents of pesticide exposure and the resulting human sickness and ecological damage. 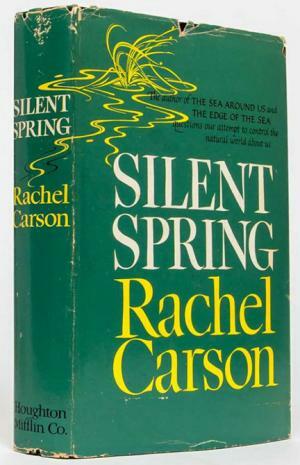 The overriding theme of Silent Spring is the powerful—and often negative—effect humans have on the natural world. 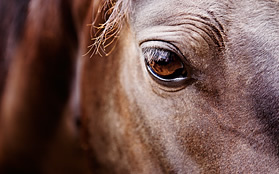 Carson's main argument is that pesticides have detrimental effects on the environment; she says these are more properly termed “biocides” because their effects are rarely limited to the target pests. DDT is a prime example, but other synthetic pesticides—many of which are subject to bioaccumulation—are scrutinized. Carson accuses the chemical industry of intentionally spreading disinformation and public officials of accepting industry claims uncritically. Most of the book is devoted to pesticides’ effects on natural ecosystems, but four chapters detail cases of human pesticide poisoning, cancer, and other illnesses attributed to pesticides.